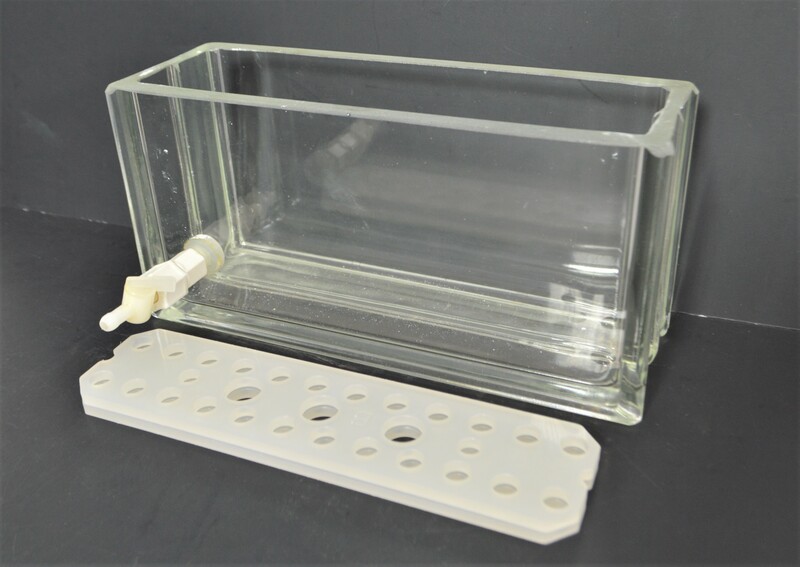 Glass Vacuum Chamber for 20-Position SPE Solid Phase Extraction Vacuum Manifold . New Life Scientific, Inc. This 20-Position Glass Vacuum Chamber is in good physical condition with minor wear and age and comes with two elution rack plates. This chamber would be a great choice for anyone looking for a fairly price, durable glass vacuum chamber for a 20-position manifold.